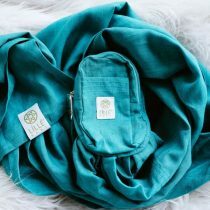 Introducing the baeutiful new LILLEbaby Eternal Love Ring Sling! 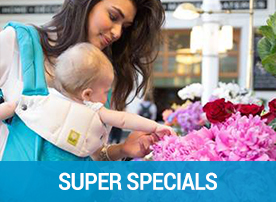 The Lillebaby Eternal Love Ring Sling is another beautiful innovation for your baby wearing journey. Made from natural, 100% premium quality linen , lightweight and breathable. 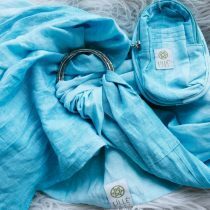 Quick and Easy to use, this ring sling is designed with elegantly adorned rings and a handy removable zippered storage pocket to carry your essentials. 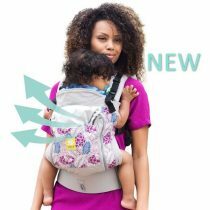 Keep one tucked in your nappy bag or hand bag as another easy carrying snuggle time solution for your newborn to toddler as needed. 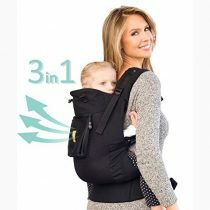 A beautiful way to keep your little one safe and secure and cuddle close. 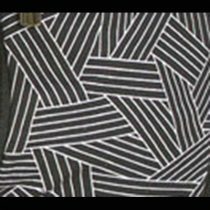 MY FAVORITE RING SLING EVER!! 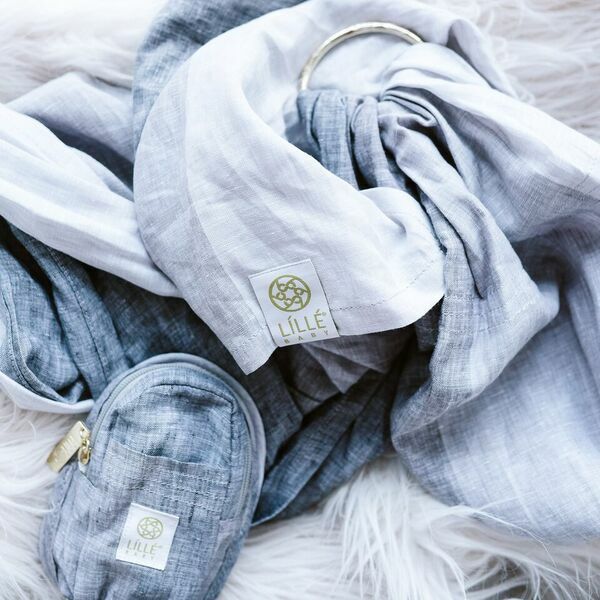 Like all Lillebaby designs, the Eternal Love Ring Sling brings innovation to your baby wearing journey. 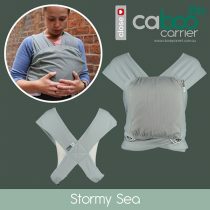 This thoughtful design made from supportive linen allows another great carrying solution for easy use snuggle time. 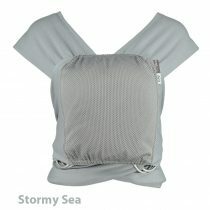 Keep one tucked in your nappy bag or hand bag as an easy solution for your newborn to toddler as needed. Lightweight:The light but strong natural linen offers supportive and comfort and is remarkably breathable to keep baby and wearer comfortably cool. 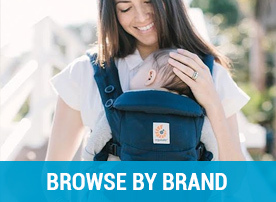 Innovative:Game-changing design offers a solution with the zippered pouch for easy storage or the ring sling when not in use – or can be attached to the ring sling to provide extra padding around the ring and handy storage for your phone, chapstick, to offer true hands free adventures. 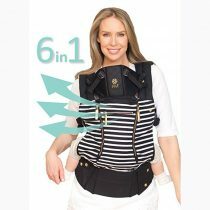 Versatile:The Eternal Love Ring Sling is designed to fit a wide variety of shapes and sizes, with enough length to accommodate larger wearers. Supportive:Optimal support fabric for a secure and weightless carry. 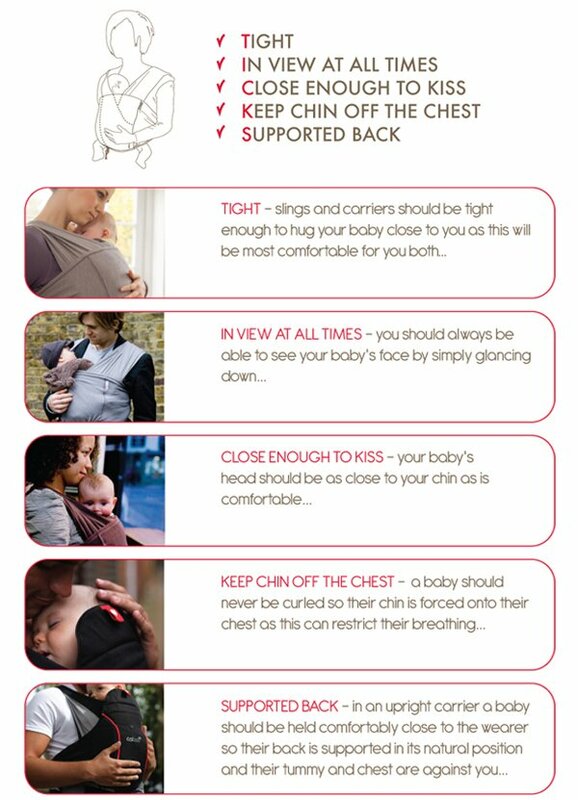 Always follow the manufacturers instructions and the TICKS rules for keeping your baby perfectly position in your ring sling. We are a Family owned – Australian Business. 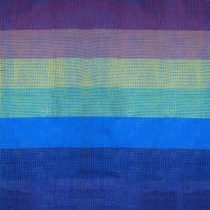 Thank you so much for Shopping with us. Our passion is to see families thrive! Fiona – Owner of Bellas Little Ones and Paediatric Occupational Therapist.